Grand Hotel Hairpin is one of the most famous corners in the world. 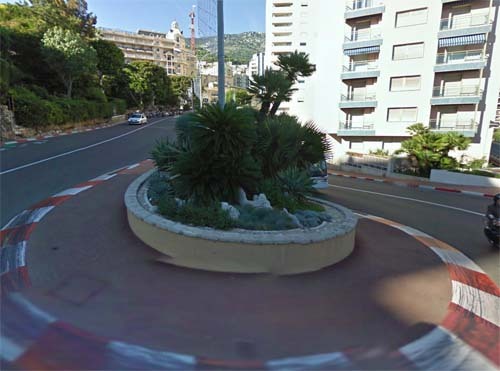 It is part of the Circuit de Monaco, which is a street circuit laid out on the city streets of Monte Carlo and La Condamine around the harbour of the principality of Monaco. 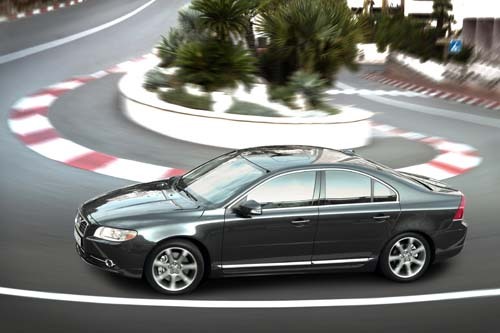 It is commonly referred to as “Monte Carlo” because it is largely inside the Monte Carlo neighbourhood of Monaco. 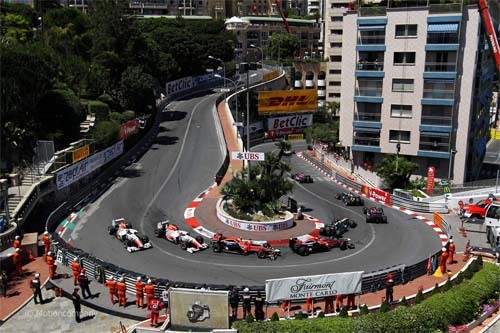 The circuit is used on one weekend in the month of May of each year to host the Formula One Monaco Grand Prix. Formula One’s respective feeder series over the years – F2, Formula 3000 and today GP2 – also visit the circuit concurrently with Formula One. The Grand Hotel Hairpin is also known as Fairmont Hairpin (and formerly known as the Loews Hairpin, and before that as the Station Hairpin). It is a corner which has been used for many overtaking manoeuvres in the past. However it would be almost physically impossible for two modern F1 cars to go round side by side, as the drivers must use full steering lock to get around. It is so tight that many Formula 1 teams must redesign their steering and suspension specifically to negotiate this corner. Formula One visits every year Monaco. 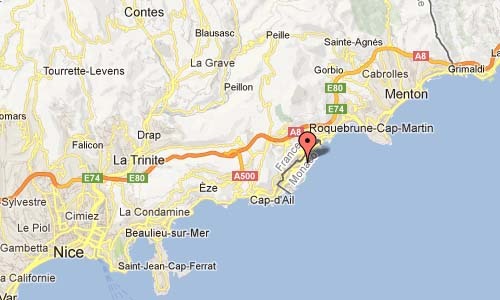 More information on en.wikipedia.org and Automobile Club de Monaco.